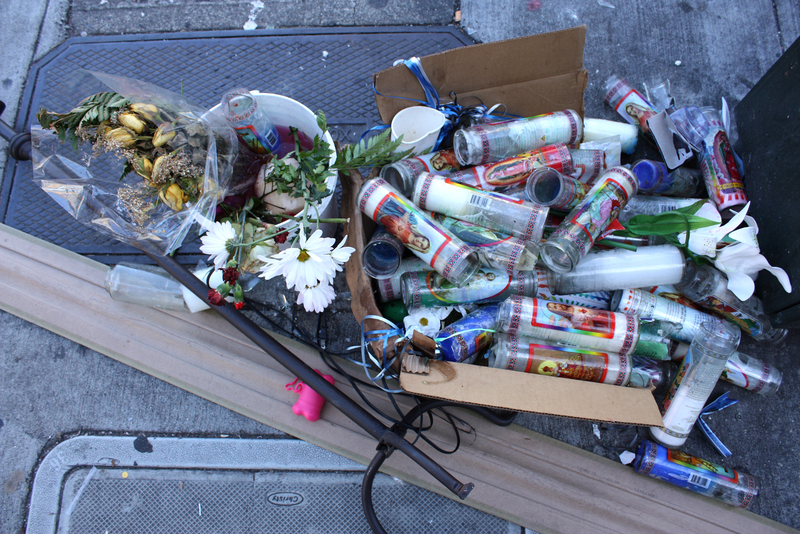 This is what’s left of the memorial in honor of Aldo Troncoso, the 24-year-old who was shot and killed on 17th and Mission Streets just two weeks ago. It’s been a calm week in the Mission, but it’s always good to remember what happened. Housing, property, and space in general are prized commodities, especially in San Francisco. Nancy López gets to cover the stories that inevitably grow out of the cracks in the vacant storefronts, aging buildings and limited affordable housing - to name a few of the issues - found throughout the Mission District. She welcomes any story ideas readers may have.